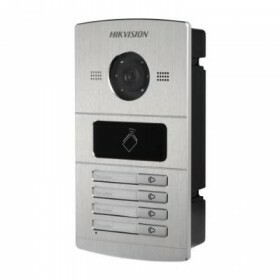 Hikvision IP Video Intercoms add an additional layer of security to your home or business and can be integrated into existing IP surveillance systems offering a complete security solution. 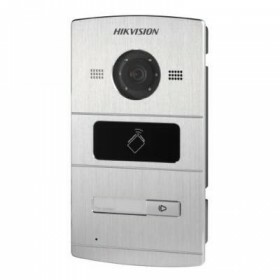 At DIY Security Cameras our team can assist with any question you may have about Hikvision Intercoms and other security products. 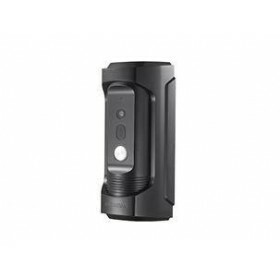 Intercoms There are 22 products.